Join our free Facebook Mastermind group dedicated to supporting, encouraging and education Boss Ladies. 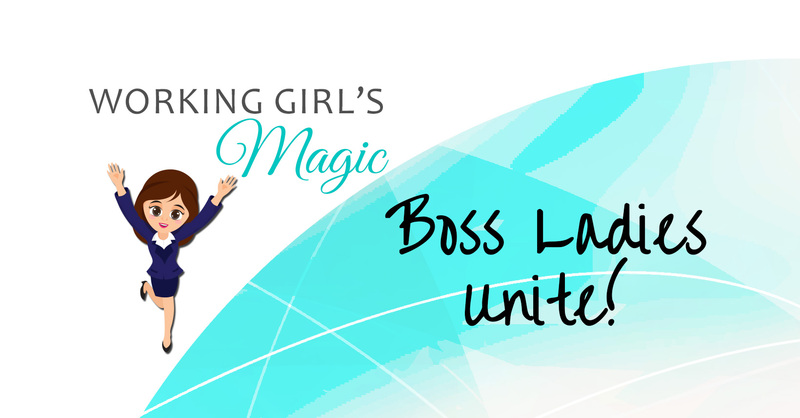 Learn and grow with like-minded, intuitive and spiritually minded boss ladies! Free to join! What are you waiting for? ?